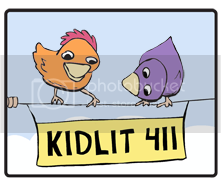 I love picture books that include puzzles and mind-teasers that make my kids think. Even better, I love picture books that make me feel smarter after I read them. 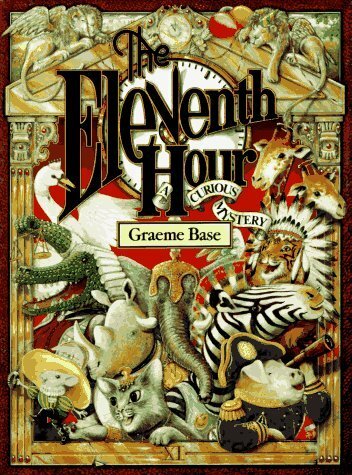 The Eleventh Hour, by Graeme Base (Abrams, 1989) is one of these books. In this intricately illustrated story told in humorous verse, Horace the Elephant invites eleven other animal guests to his 11th birthday party. The party guests play games and sports, but soon find that the banquet has mysteriously been eaten. It's up to the reader to decipher the clues packed into every page to figure out the culprit. 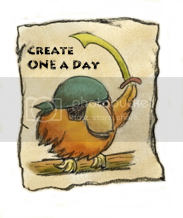 For example, messages clearing some guests or giving hints about others are told in hieroglyphics, Morse code, musical notations, teeny-tiny print, or cleverly disguised in the illustrations. In one page, the animals proclaim their innocence or explain themselves in a way awfully reminiscent of an LSAT logic problem. The clocks on every spread track the progress of the party and a really astute reader can figure out the time of the crime and which animal was missing from that scene. This was a fun book for our family. We all got caught up in finding the clues, solving word puzzles, and decoding the secret message at the end that explains the mystery. At the end, the author even provides a detailed guide to each page to let readers in on all the clues they will inevitably miss.